Thanks to input from members, SFHA, in partnership with the Housing Support Enabling Unit, has responded to the Scottish Government consultation on the draft Health and Social Care National Care Standards. 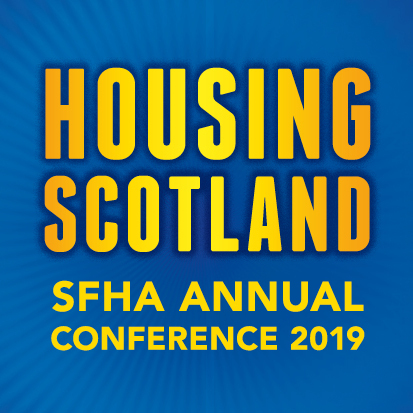 Thanks to input from members, SFHA, in partnership with the Housing Support Enabling Unit, submitted a response to the Scottish Government’s consultation on the draft Health and Social Care National Care Standards. The new standards will come into force from Spring 2018 and will provide a framework for registration and inspection of individually registered care and health services. The will replace the 23 sets of standards produced for different types of registered care introduced in 2002. “This has been an important consultation which reinforces that the needs and rights of service users are at the heart of housing.